Hazeldean Sale Rams cut more wool that is of higher value, on sheep with lower maintenance requirements, giving more profit per hectare. Hazeldean Genetic Trends over the last 10 years. 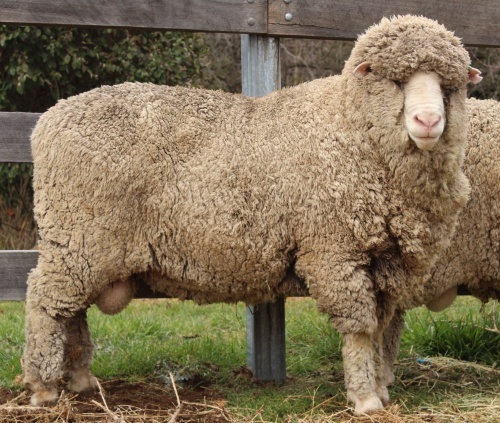 Hazeldean has far heavier fleeces than the average, that are also finer than the average and with indexes far above the average of the breed. Click to view data. Rams will be available for private selection following the sale or any other time by appointment.